Operations Research (OR) is the science dealing with the application of advanced analytics to support decisions and generally the governance of processes and systems. It permits to find the optimal solution for a wide range of problem. For example to calculate the optimal routing of vehicles, to estimate the optimal planning of resources, to define the optimal quantity for the inventory, to calculate the optimal sales prices of products etc. 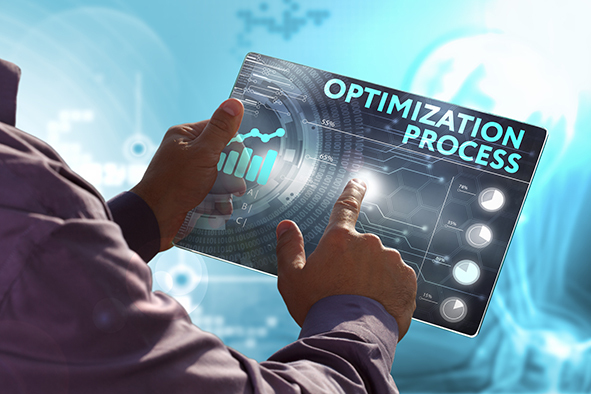 According to the Oxford English Dictionary, Optimization is the action of making the best or most effective use of a situation or resource. This definition satisfies the common sense, but it shades the much richer contents that we attain when, by adding the adjective Mathematical, we deal with Mathematical Optimization. 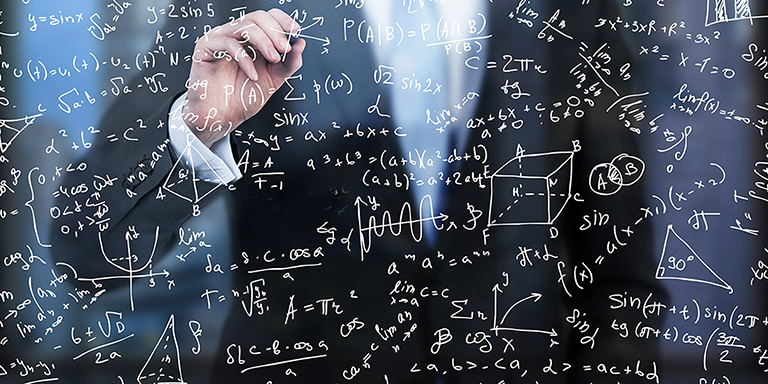 Indeed Mathematical Optimization is the deep and wide scientific technique aiming to put in practice what the Oxford English Dictionary defines as Optimization, in the real contexts of Engineering, Economics and other Applied Sciences. an objective function: it is the performance index associated to the values of the decision variables. among all decision variables belonging to the feasible set, determine the ones that maximize or minimize the objective function. This problem has been investigated since hundreds of years, starting by the great mathematicians Newton, Euler, Lagrange, and is still a field of continuous advancements, both from the analytical and the algorithmic points of view. The dimension of the problem is given by the number of variables plus the number of constraints. WHY IS OPERATIONS RESEARCH NEEDED? Theoretically to find the optimal solution it could be possible by just comparing all the possible solutions versus a goal. For example if to go from a point A to a point B we only have 3 alternatives A1, A2, A3 associated with a different travel time Ta, Tb, Tc, and we are looking for the fastest way to reach our destination B, comparing the 3 different time and choosing the shortest represent the solution. The problem, applying such approach with a typical real-life problem, is that the number of possible solutions is so high that even using the most powerful computer to make all the comparisons it will require an enormous amount of time. For this reason, the development of algorithmic software becomes fundamental: to make it possible to solve problems of huge dimension, millions of variables and millions of constraints, as it happens in many real-world applications. ACT OR provides standard optimization solutions to cover a wide range of problems (from the supply chain optimization, to the price optimization, to the resource planning & scheduling, to the warehouse operation optimization, to the vehicle routing, etc. ). This models are delivered within the decision science platform Bloomy Decision. At the same time, ACT OR develops ad-hoc optimization models to solve specific custom’s problems using standard platforms like Gurobi, Cplex or SAS OR. ACT OR Optimization custom optimization models!